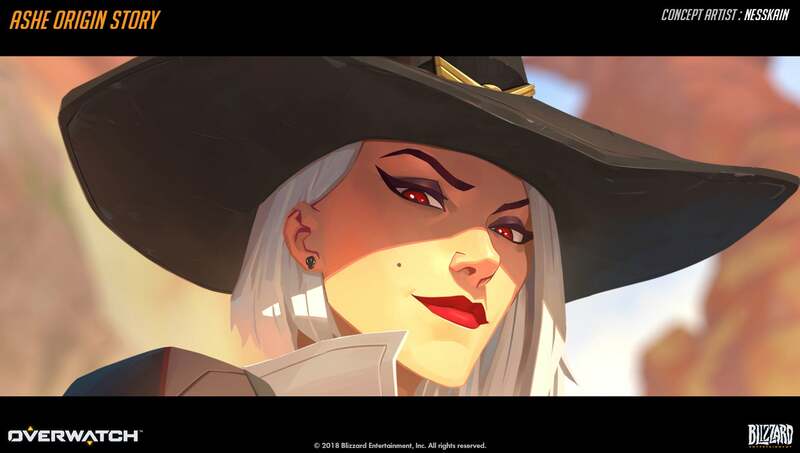 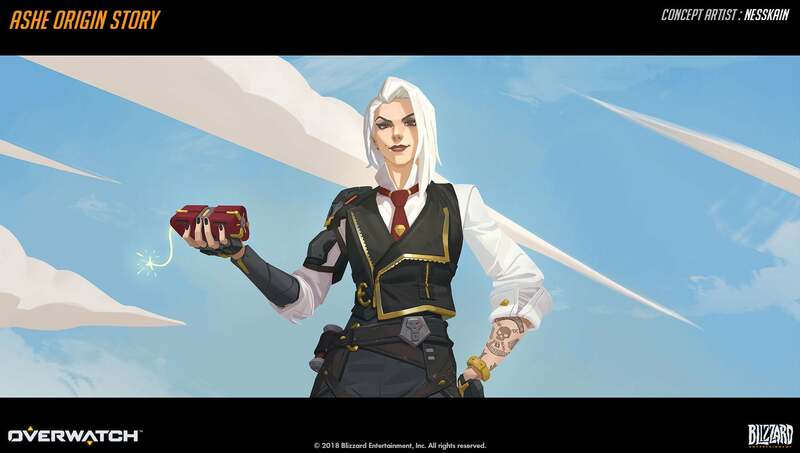 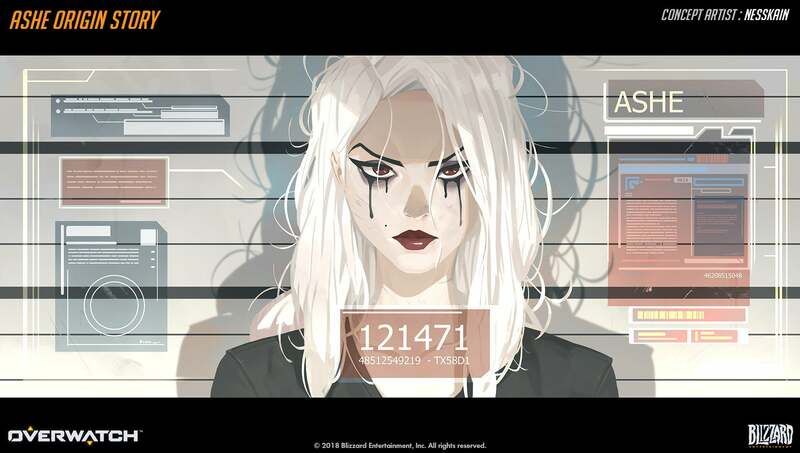 Kim-Seang “Nesskain” Hong—formerly a Blizzard fan artist—is now a Blizzard artist, and has worked on the last few character reveal trailers, including the latest one, Ashe. 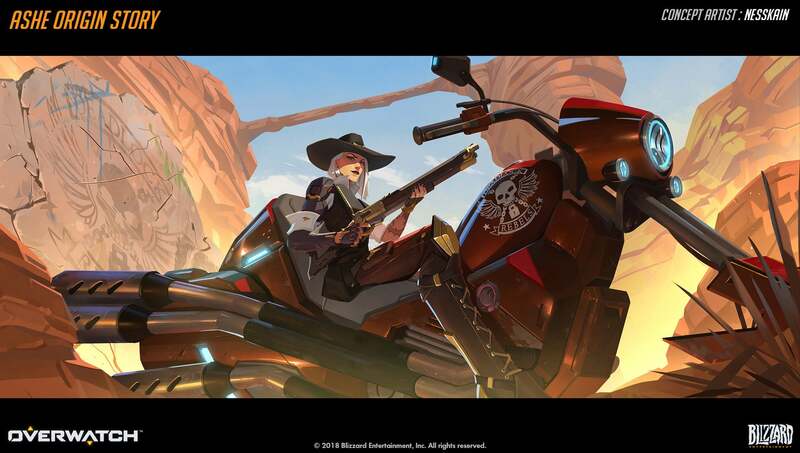 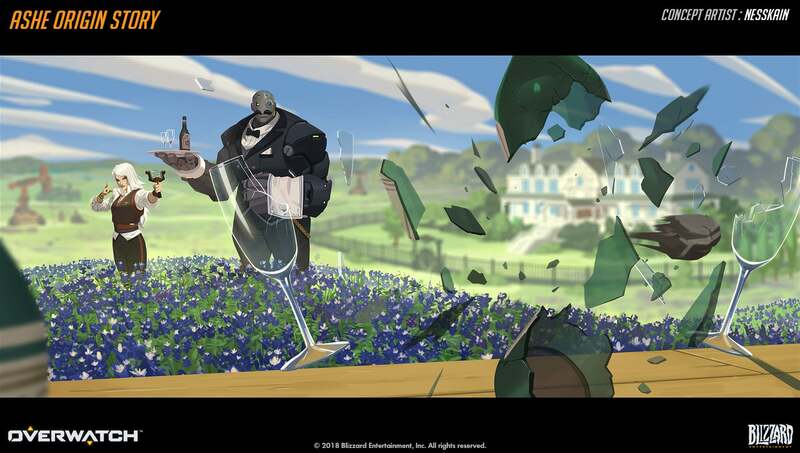 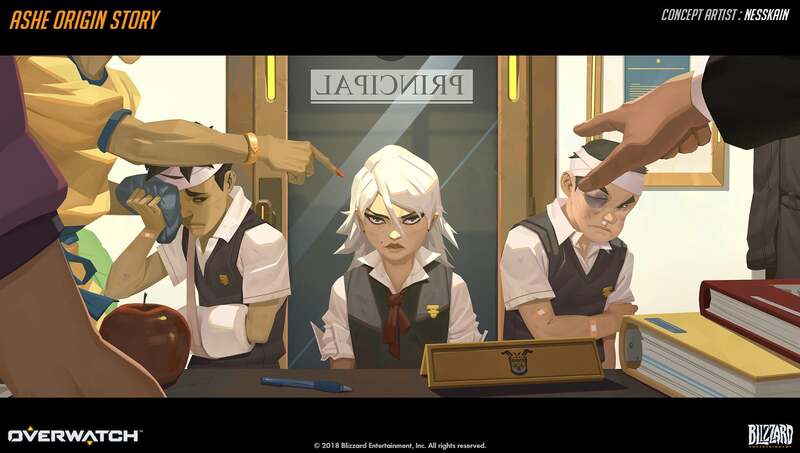 Here you’ll see loads of the illustrations he did for the trailer, which were storyboarded by Blizzard’s Mio del Rosario. 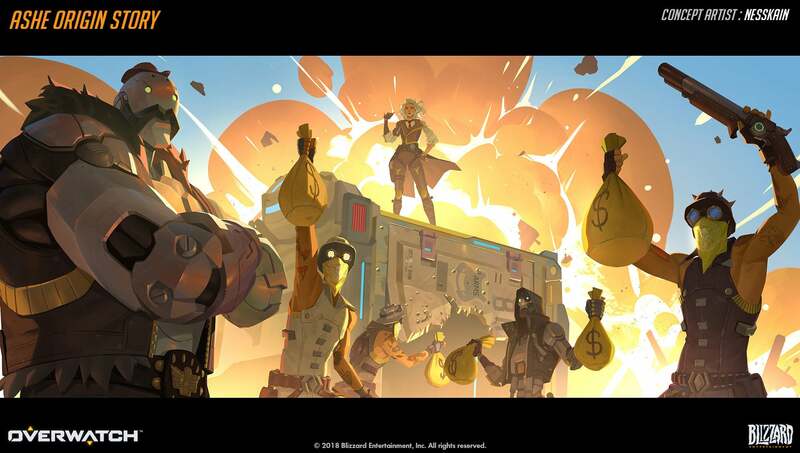 You can see more of Nesskain’s stuff at his ArtStation page.